He previously revealed his dogs were the most important things in his life. 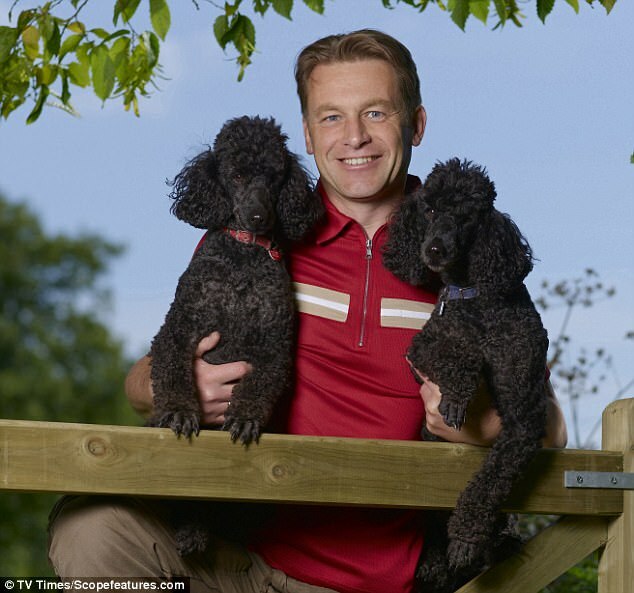 And Springwatch presenter Chris Packham has now confessed that he won't marry his long-term girlfriend Charlotte Corney while his ageing poodle Scratchy is alive. The pooch obsessed star - who was devastated when he lost his other dog Itchy aged 14 last year - has been in a relationship with zoo owner Charlotte for 10 years, but is in no rush to tie the knot. Quizzed whether there might be wedding bells, Chris told The Mirror: 'I would say no. It’s all about animals at the moment, we have to concentrate on them. Chris, 56, also confessed that he cancelled Christmas last year following Itchy's death because he was so devastated. 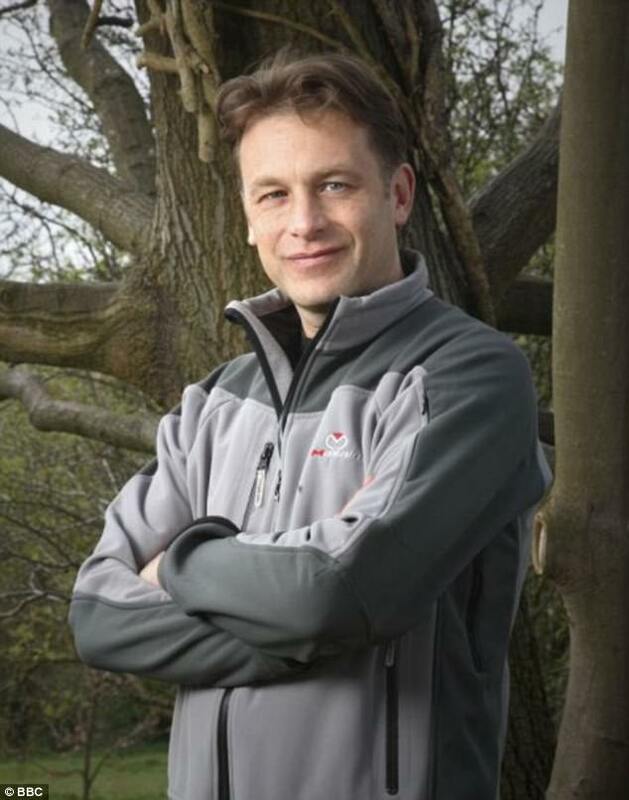 The star who was diagnosed with Asperger's in 2005, said that the condition meant his love for pets 'knows no bounds'. The naturalist told Radio Times 'Scratchy is the most important creature in my life. He's dependent on me; Charlotte isn't. 'I've always had a problem with needing to be loved by other people. 'My love for Scratchy and Charlotte is different, but of equal gravity, and that gravity is the problem. 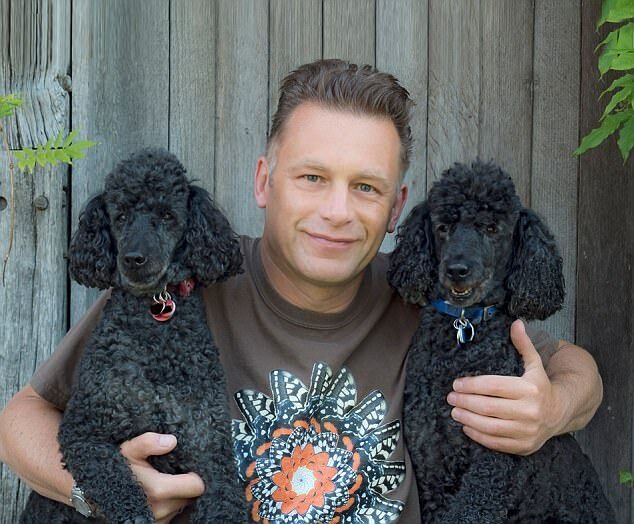 Scratchy's twin, called Itchy, died last year and Packham has had the poodle's body kept in cold storage in a barn beside his cottage. The presenter says that he wants his ashes to be mixed with his pet poodles'. Talking about the 'romantic plan', he said: 'After I die I'll also be cremated, and we'll all be mixed together and chucked out in the woods. He described his remaining time with Scratchy as 'the interval between disasters' after Itchy's death left him suicidal. 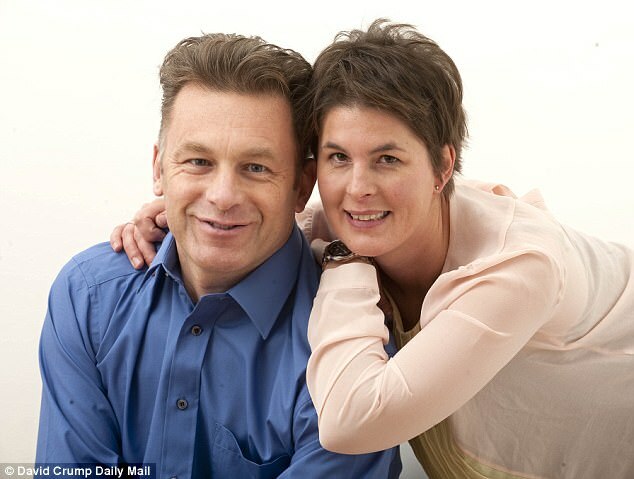 Miss Corney, who met Packham when he visited her zoo on the Isle of Wight, said that she was 'certain' of her partner's love for her.